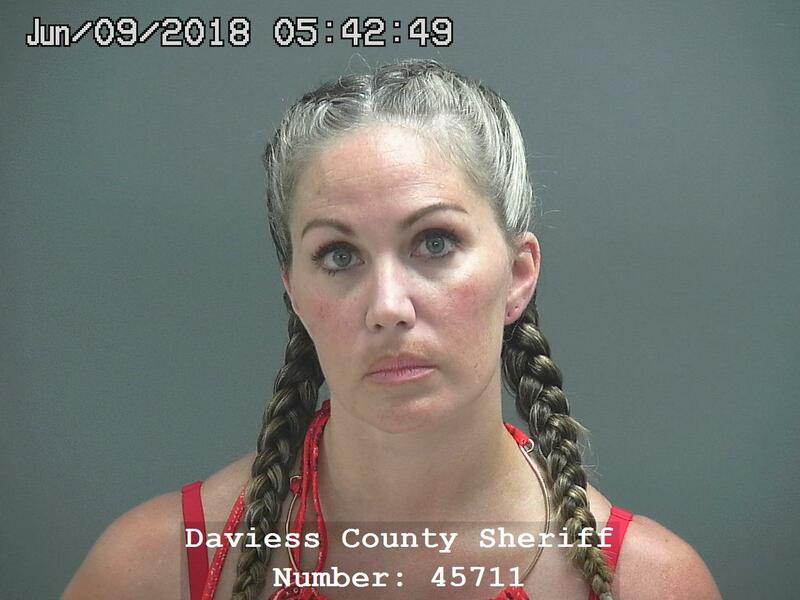 DAVIESS CO. -- 35-year-old Anne Johnson, who was arrested late last week, has been found dead inside of the Daviess County jail, according to sources with knowledge of the incident. As we reported, Johnson was arrested last week as part of an investigation into guns and drugs. We will continue to bring you updates as information becomes available. WASHINGTON -- A police standoff Friday in Washington has come to a peaceful end. Police in Washington went to the home of Brian Hill to arrested him on a warrant in connection to a May investigation into guns, drugs and large sums of cash. A woman in the home, Anne Johnson came out of the home voluntarily, however, Hill refused to come out and barricaded himself in a home where children were present. After about an hour, police say Hill surrendered and was taken into custody without further incident. He’s charged with Possession of an Altered Handgun, Possession of a Controlled Substance, Resisting Law Enforcement and Neglect of a Dependent. Hill is being held without bond. Johnson is charged with Conspiracy to Commit Dealing in Marijuana, Dealing Marijuana and Neglect of a Dependent. She’s held on $250,000 bond.